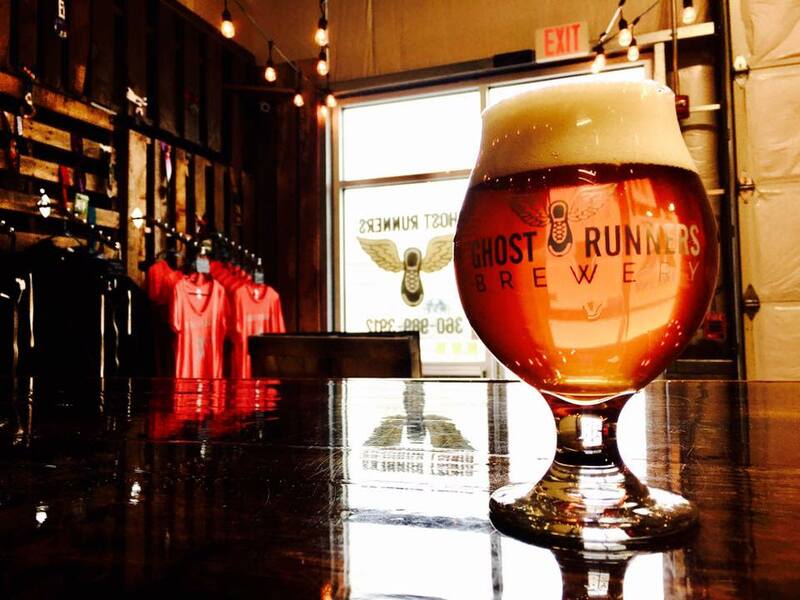 Ghost Runners Brewery is a 10 barrel brewing facility located in Vancouver, Washington, founded in 2012. Ghost Runners Brewery distributes a core selection of handcrafted ales and seasonal exclusives to bars and restaurants throughout Washington and operates a tasting room on site. Every exceptional creation is handcrafted with high-quality grain, premium hops, and a detailed attention to consistency and quality. 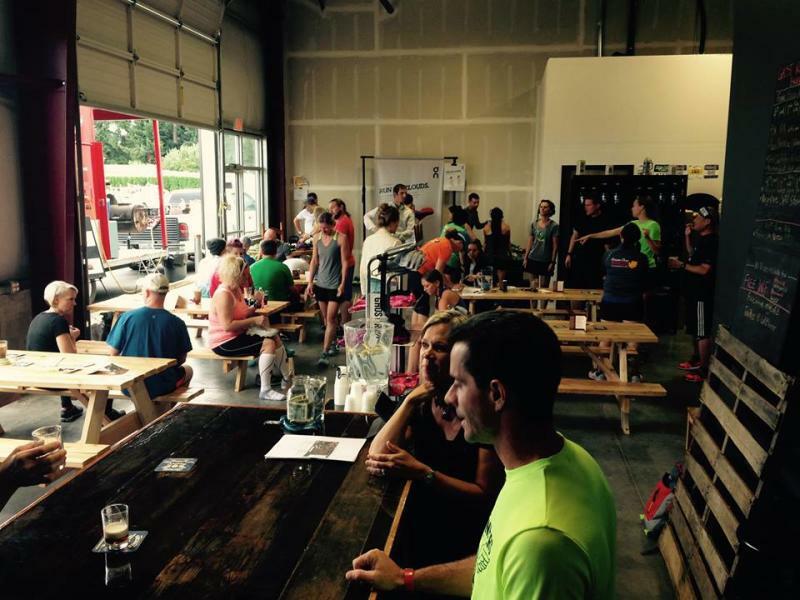 Each brew bears a running-based name to celebrate the fun, joy, and excitement of running.